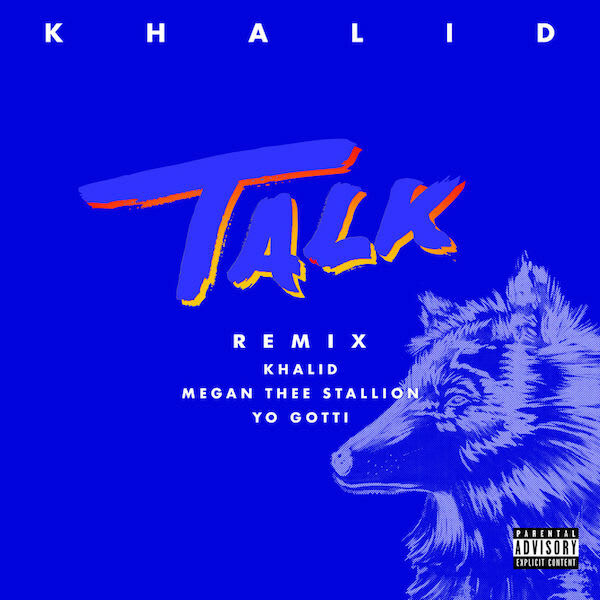 Khalid recruits Megan Thee Stallion and Yo Gotti for the official remix of Talk. Listen below via Apple Music. The original version of the track can be found on the El Paso singer's sophomore album Free Spirit, which dropped last week. "Free Spirit" is projected to move between 180,000 to 200,000 copies in its first week. The album features appearances from Hit-Boy, Disclosure, Safe and John Mayer.